Google keeps evolving with regular updates and it throws the responsibility on online players of any category to get updated to move along with Google’s evolvement. The best way to keep holding our content or website in Google search engine for long time is to getting evolved along with Google. The search engine algorithm and SERP gets evolved with Technology and User behaviour. 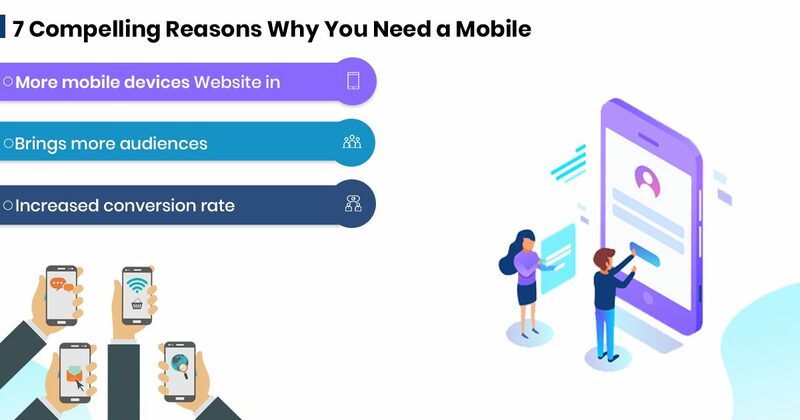 Technologies like AI, Machine Learning and Big Data influences and the user behaviours like mobile search, micro-moments, and voice search also brings the change. There is no other go than understanding the trend and getting adapted to it. What will be the trending SEO technique in 2019? Let’s see it here with a better understanding. Due to the advanced technologies from Tech Giants and comfort in ease of use, voice search has become more popular these days. A research says that 50% of searches will be done using voice search in 2020. The ability of Google’s voice search capture is 90%. In this scenario, the focus should be on optimizing the conversational keywords and local voice search. If you maintain your search intent with a “why” associated with your keyword, it is a plus. Using videos in the websites have become more popular as it is considered as the best way to show up or showcase or explain to the customers/audience/visitors. Culture, products, services and solutions of the companies and brands are best explained through videos. Moreover, channels and vlogs also have been increasing in different video sharing platforms. This increases web traffic obviously. Inform the search engines about the metadata of your videos using video sitemap in the website. Needless to say, the population of mobile phone users especially smartphone users has been increased drastically. Increasing number of searches are done from mobile phones. Therefore, it is important to check important mobile buzzwords. Emphasize on load time of your responsive website. Check the structured data of your website for both desktop and mobile version. More than 80% of the users leave the website if they find it not secure, survey says. Increase the web security for your website and get SSL certificates such as server, immediate and root. SEO in 2019 should give more focus on Rank Brain as the old school methods are coming down. 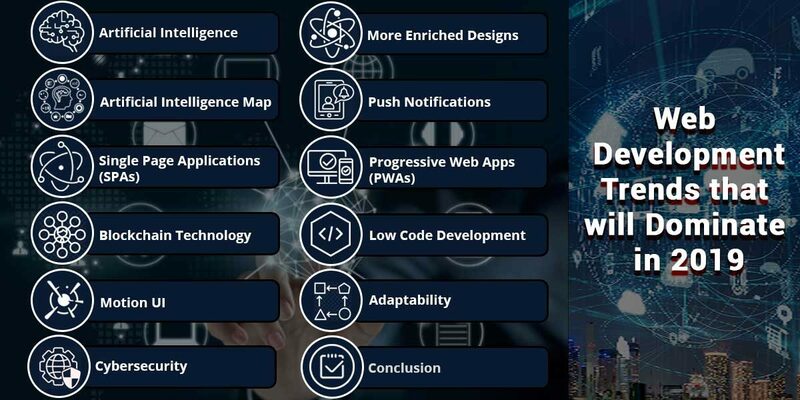 Rank Brain is an algorithm designed by Google in which Artificial Intelligence and Machine Learning is used to bring out most relevant results for the search engine queries. The Pre-Rank Brain and Post-Rank Brain makes a great difference in SEO. Keyword and the content play the crucial role to optimize the website according to Rank Brain. The strategy and quality of the content matters a lot in the modern SEO. First, you have to strategize the content for the website to make it effective for the latest trends of Search Engines. Secondly, optimize the content with quality and focus on keyword without unnecessary stuffing. As the algorithm becomes smart, the content should be also smart with visuals and values. Plan the content, ensure quality, focus on keywords and give a structure so that it becomes an engaging content to the audience. It is a most important factor in latest SEO to curb the bounce rates and to increase ranking. An optimized and responsive user experience design for the website is crucial. Ensure user-friendly website with attractive and easily understood visuals. To be straight, the above given trends are mainly focussed to capture the customers. It will have a sure impact from 2019. Stay focussed and get updated to see the results. 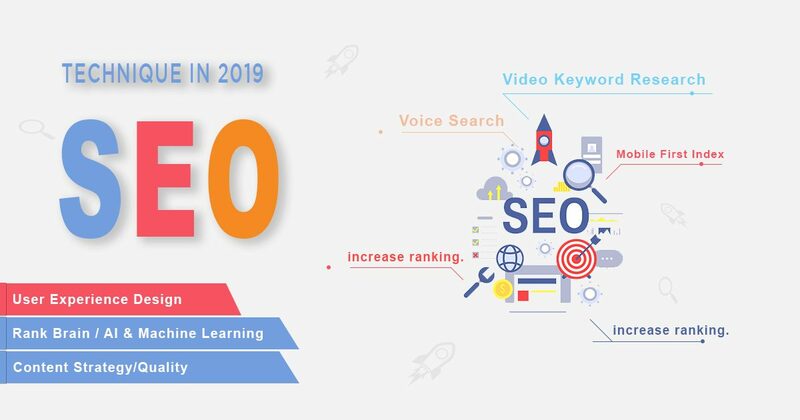 SEO 2019 SEO technique in 2019Leave a comment on What will be the trending SEO technique in 2019?